Introducing a speaker gives your congregation necessary background information. 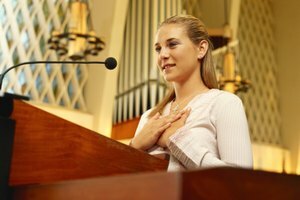 Just like in other areas of life, the introduction of a speaker in church can make a big difference in a presentation or sermon. 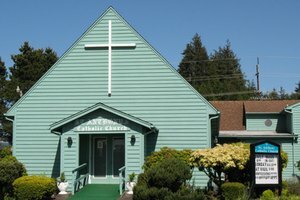 A good introduction will capture the attention and interest of the congregation as well as build suitable anticipation. The audience should be interested and excited before the speaker begins the presentation. 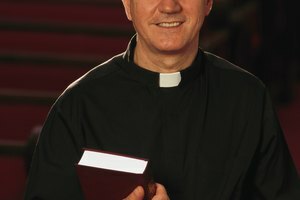 As always, there are a few things that people should keep in mind before introducing someone who is about to speak in church. Keep the introduction short. It’s easy to go on at great length during an introduction, but that is an easy way to bore people before the sermon begins or give the impression that you’re hogging the spotlight. Briefly explain who the speaker is and why he is qualified to address a church congregation. Listing achievements can be a good way to state why this person is so important, but the list needs to be short. Overall, a good introduction should be 30 seconds to a minute long. Allow the speaker to make the bulk of her introduction. A formal introduction made by someone else is better than simply throwing a speaker in front of a crowd with no prior warning, but the fact of the matter is that nobody will know the speaker better than she knows herself. Make a brief introduction, and allow most of the “important” information to the speaker. Be sensitive to the mood of the congregation. Usually a lot of prayerful energy has flowed through everyone in the church by the time a speaker is ready, and a good church service shouldn’t lose that. 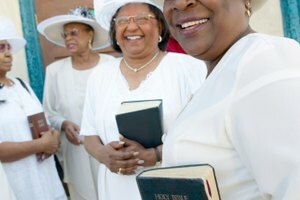 An overly long or overly disruptive introduction can kill that mood and bring the congregation right out of the service. Being overly revenant to a speaker is also to be avoided. The congregation is there to worship and praise God, so anything that even inadvertently suggests that they should worship and praise someone else will also disrupt a worshipful mood. Consider if an introduction is necessary. Most churches supply a bulletin that can be read before the service begins, so if anyone thinks a formal introduction wouldn’t be prudent, consider typing an introduction in the bulletin. Notice sheets on bulletin boards aren’t limited by time constraints or a fear that they could disrupt prayerful energy, so sometimes it’s worth it to encourage churchgoers to read a one-page bio instead of saying it yourself. Stetson, Chad. "How to Introduce the Speaker In Church." 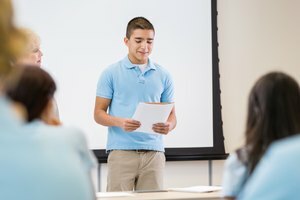 Synonym, https://classroom.synonym.com/how-to-introduce-the-speaker-in-church-12083861.html. 29 September 2017.